Laundry is the least chores I want to do at home. I can clean the entire house every day, but for some reason it is too hard for me to do the laundry. That's why, when I got married, I asked my husband a huge favor. And since he won't be washing the clothes manually, he agreed to it. It's just fair to me that he helps with the laundry in the house. With my reasonable explanation, and because he doesn't have a choice, or we end up having no clean clothes to wear until now he washes our clothes, he has to do the favor, hehehehe. Sorting the clothes, he is becoming pro on it, though I have to keep an eye on him sometimes just to make sure. Sometimes I want to double check his sorting just to make sure. Moreover, now that we have children, there are more clothes than ever. They need to be washed together or separated whenever there are delicate clothes. Like my bra or undies. It might be easier to put them in a laundry bag where it should be too washed them easily and to keep them from breaking. Today, I will be sharing you my experience with the Miss and Co's delicate laundry bags. It arrived in the mail via UPS in a bubble wrapped packaging envelope. I see no signs of ripped during the shipment that I was able to further check the merchandise. 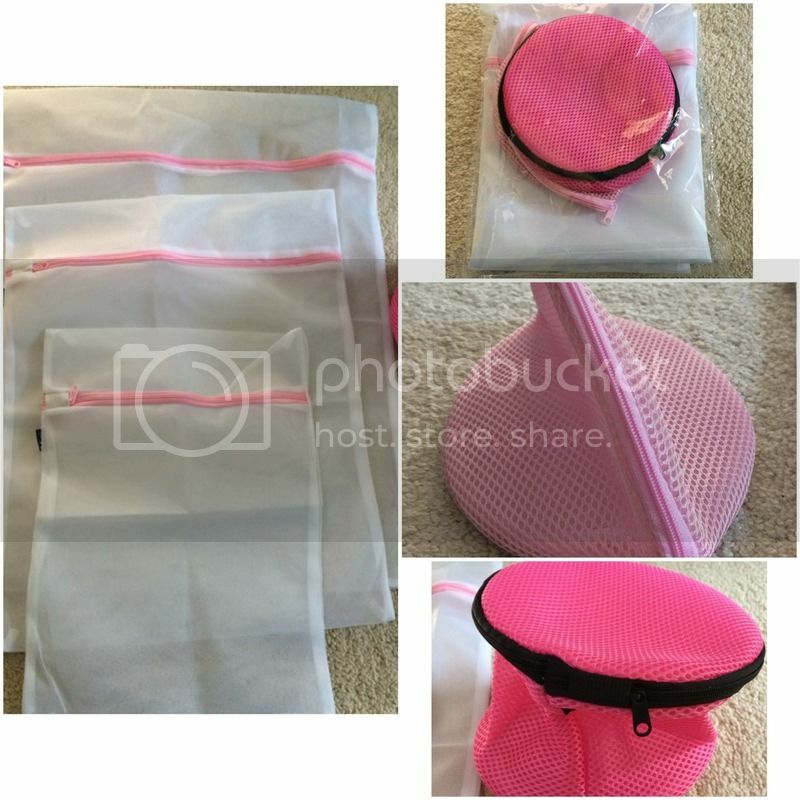 The product has set 5 different sizes of laundry bags. They seem to be in good quality products. It is easy to keep sort my clothes and I also like that there are different sizes I can use for different clothing. The zipper is sturdy and the net (I called it) is just right. With the List Price of $29.99, now the price goes down to $12 and You Save $17.00 (57%) for a set of 5 is worth the money to spend. And plus knowing this would help make your small, delicate stuff last longer, it surely is a money saver. You can find the product here.